In the last 18 months since the introduction of Jio, data consumption has risen multifold and while it is natural to expect that this has accelerated adoption by new users, the situation isn’t quite that. As per the “Internet in India 2017” report compiled by Kantar IMRB and Internet and Mobile Association of India (IAMAI), the rate at which telecom operators and internet service providers gain new users has reduced by nearly one-third. 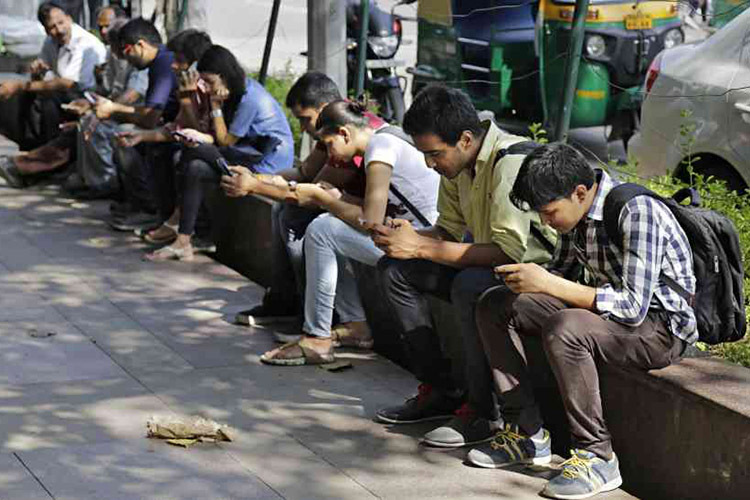 The report also predicted that the number of internet users in India will reach 50 crores by June this. As per the report, the rate has slumped from 17 percent in 2016 to 12 percent in 2017. The fall is more significant in the urban regions where the growth rate was 9% compared to the rural parts of the country where the growth rate was 14%. Although the slowdown is not as prominent as it was from 2015 to 2016 when it fell from 30% to 17%, it is still a cause of concern for telcos as there lies a wide scope of expansion of the internet user base in India. This is because the internet has reached only 35% of the citizens, and is especially low in rural India where internet penetration lies at 20.26%. Kantar IMRB notes that this decline in growth can be related to the lack of sufficient base stations or towers and the lack of availability of a fiber internet network. 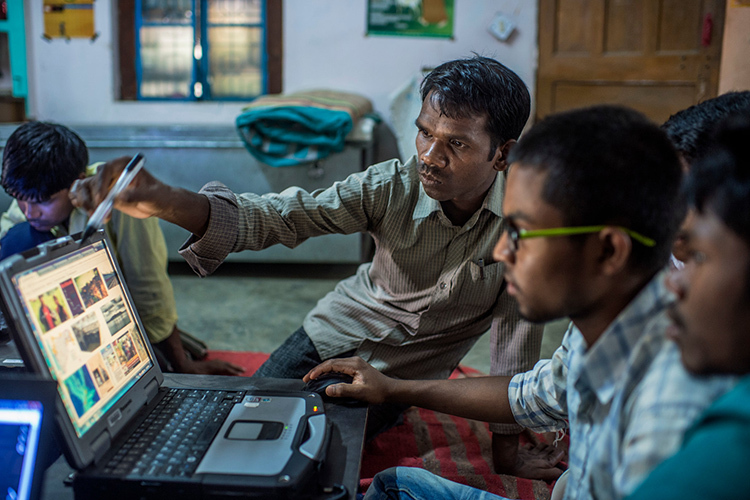 The government of India is trying to remedy and has assured fiber internet touchpoints at 2 lakh gram panchayats across the country. Other reasons include uneven network distribution and patchy service, even in cities and towns. The firm notes that 86% of urban users and 87% of those in the villages use their mobile phones to get online. Kantar, thus, warns that the growth rate could decline further if telecom operators do not pay enough attention to the quality of services and do not address the needs of rural India. Nonetheless, telcos have promised several investments to brace their presence. While Bharti Airtel, the biggest operator by subscriber base, recently revised its targets for investment from ₹20,000 crore to ₹25,000 for the fiscal ending this March, Jio has plans to invest ₹30,000 crores to improve its services and infrastructure.